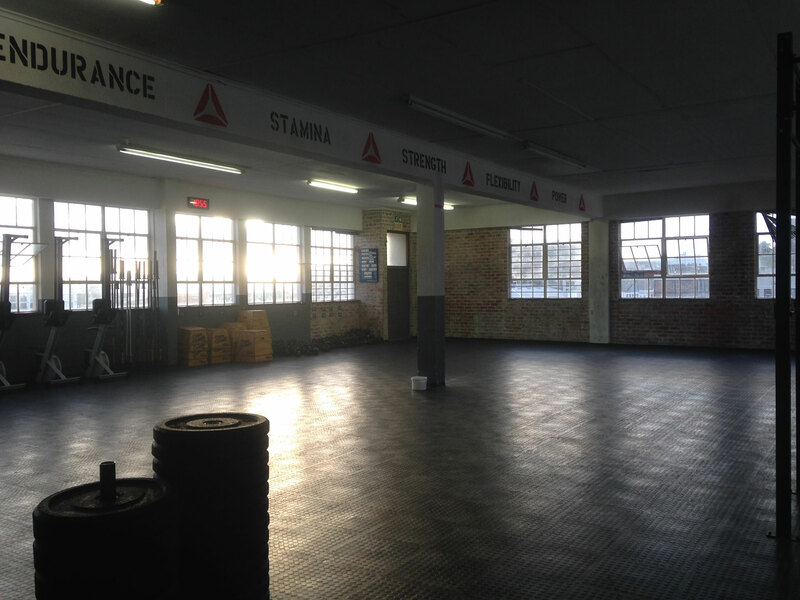 We offer classes from early morning to late at night in three facilities in Cape Town. Our coaches always adjust the workout according to YOUR current capacity, and no day of training looks the same in our constantly varied training methodology! Before you join the classes we take you through a 6 sessions "Basics Course". 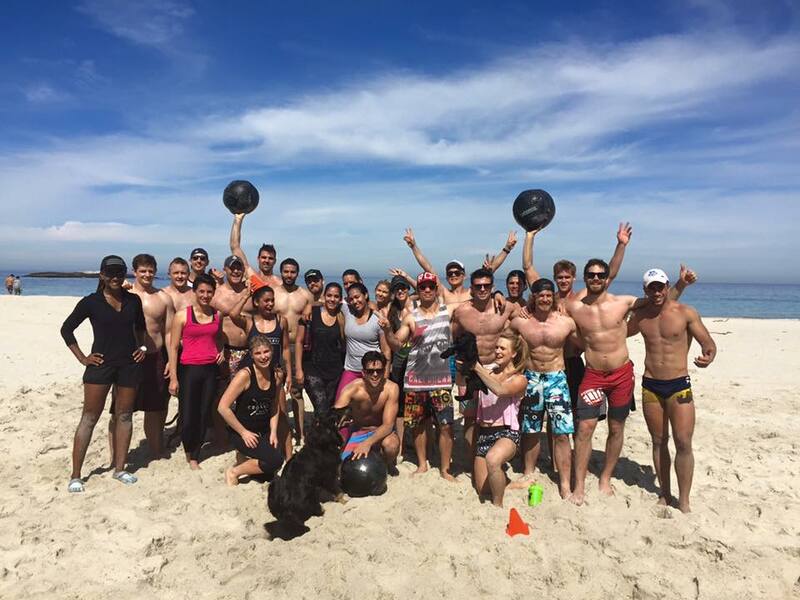 Our CCF Corporate clients are seeing amazing results, not only in terms of fitness and health, but also Team Building! We offer Company Discounts and Private Corporate Classes where the workouts are designed to fit your employees current fitness levels and the team work is always present. All our facilities offer Personal Coaching and our Trainers are some of the most well educated CrossFit trainers out there. We are experts at Strength & Conditioning, Weight Loss, Mobility Training, Sports Specific Preparation, Endurance Sport Preparation, and we are great at designing Individual Programming for your needs! You can contact us to book a FREE Intro session with one of our CCF Trainers! 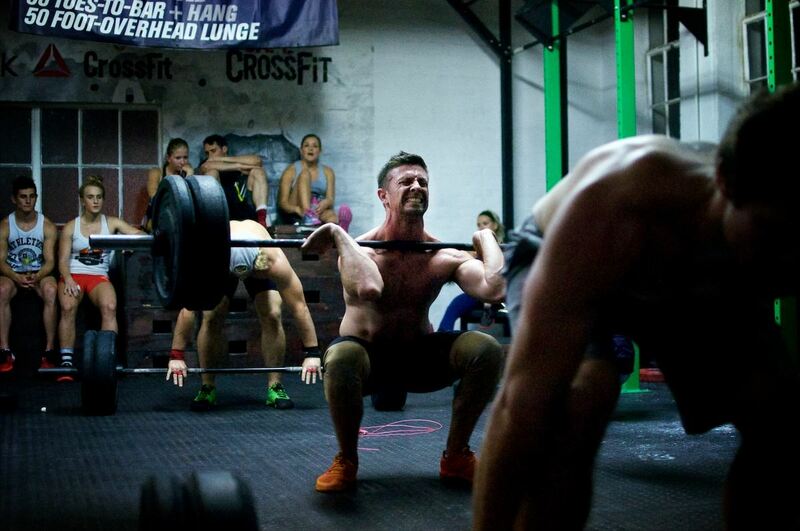 At Cape CrossFit our Trainers are among the best educated in the industry and we use this to offer Speciality Programs for our members when they wish to improve on, for instance: Olympic Weightlifting, Gymnastics, Endurance, and more. We are also busy setting up a new version of our popular CCF CrossFit Kids Classes which is planned to start again in October 2016! 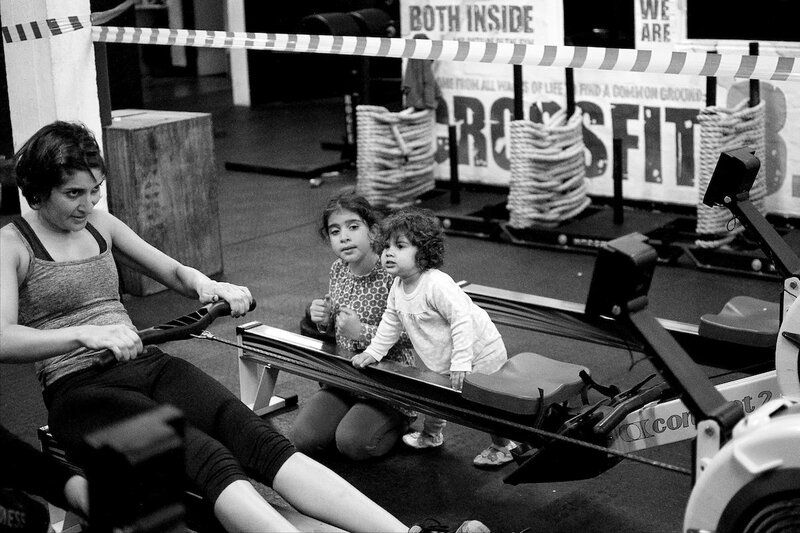 Cape CrossFit is the Original CrossFit affiliate in Cape Town and we have been improving health and fitness levels for a huge amount of people in the Mother City since 2009! Our mission is to make human beings better at life. Want to climb a mountain? Want to be better at sports? Want to be able to play with your kids on the beach for 2 hours on the weekend? Our way of training will get you there. Our way of doing CrossFit allows anyone to fit right in as we have different programs suited to fit YOUR fitness levels no matter if you are a beginner or an Olympic level athlete. 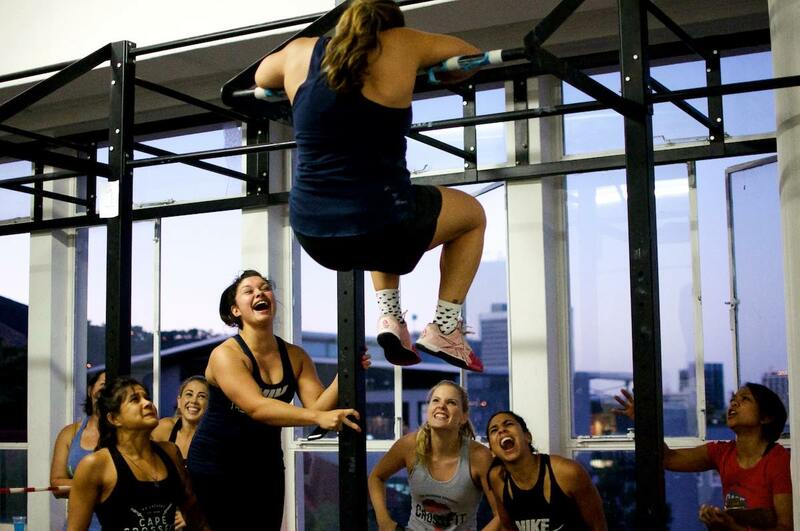 We offer CrossFit Classes, Personal Training and an individualised group training experience in 3 different facilities across Cape Town: Gardens, Foreshore & Newlands. 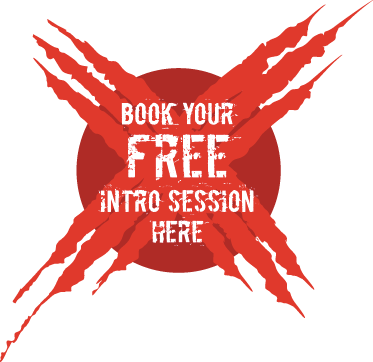 Come and try out a FREE Intro session where we explain how our way of training will improve not only your fitness levels inside the gym, but also improve your capacity in any real life situations you might come across! CrossFit was such an amazing experience for both Vahid and I and it all boiled down to our coaches. CCF has a great community vibe which was really encouraging, though sometimes scary, I particularly liked the way our family as a whole was welcomed to classes and events. In mid-January I was so unfit and in such poor shape (one of my main goals I wanted to work on), I could not finish a baseline without almost passing out... Now, 6 months down the line, I have changed my whole body shape. I feel like a different person and my body has never been in such condition and shape before in my life. The industrial feel of the box drew me in together with the unique approach to fitness... The coaches and the community at Cape CrossFit keep me coming back for more and hopefully when I reach my next decade I will continue to achieve PBs and enjoy the camaraderie of my fellow CrossFitters and coaches. CrossFit has been a life changing experience for me - from the way I view my training and nutrition, my understanding of my body and the way it moves, as well as the ability to push myself physically and mentally beyond what I thought I was capable of. Our coaches are some of the best educated ones in South Africa, all scheduled CCF coaches are CrossFit Level 2 certificate holders and they all have a lot of experience with between 500-3000 coached CrossFit classes under their belt. Coach Justin's Euro Trip Fundraiser - come for the FUN, walk away with some cool prizes from our sponsors! The CCF Test Weeks are here - but WHY do we track our results?